I'm so happy to answer that YES! 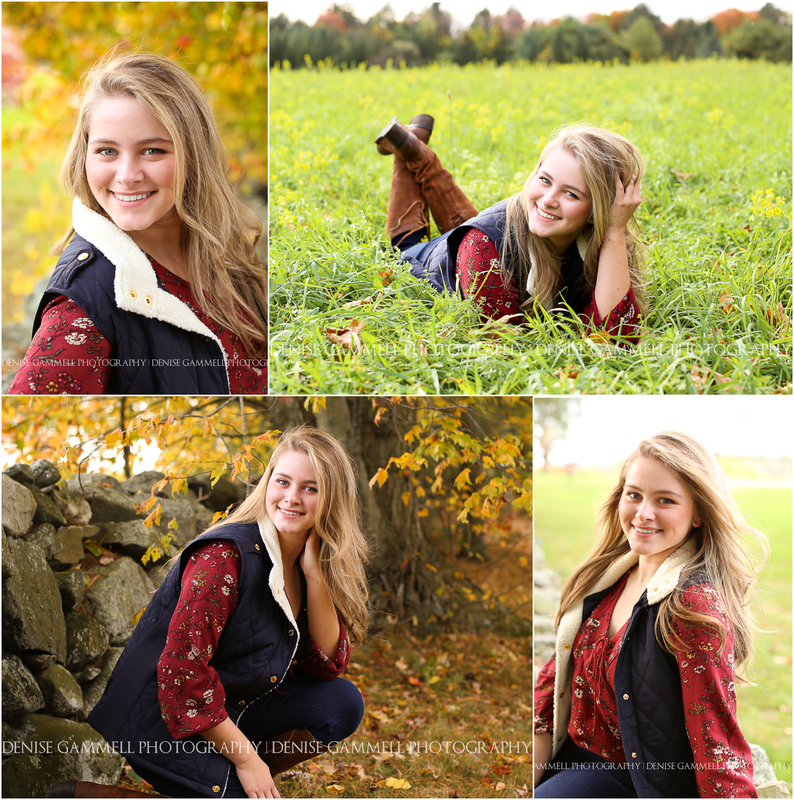 There is still time for senior portraits in CT, but definitely don't delay on booking the session as soon as you can. 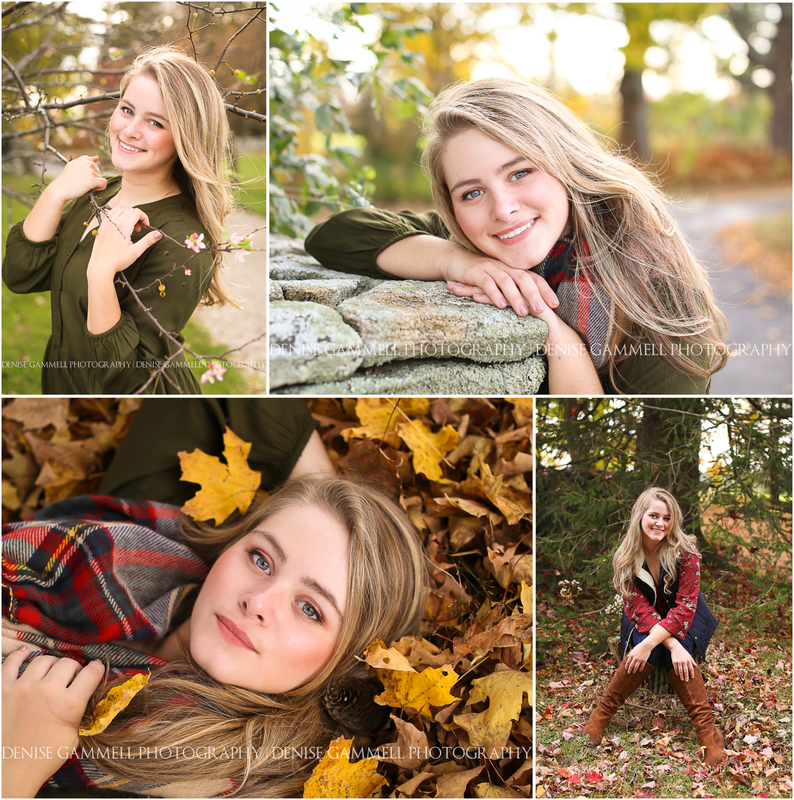 Senior portraits in Connecticut typically go until the first week of November only. After that it's a bit too windy and chilly to do a whole session without a coat. This year I've blocked off lots of time frames for senior portrait sessions so I definitely have weekdays as well as weekends free at this point. I'd love to schedule the best date for you. Since the autumnal sun is so low in the sky now, we also have more flexibility with the time of day and can even do a morning or mid-day session! If you would like to book a senior portrait session I'd love to chat with you about my favorite locations in West Hartford & Litchfield, CT and find out what works best for you! Just email me or submit the form on my contact page and I'll get you any information you need to make your photographer choice. Creating beautiful images in my favorite season is a huge honor and pleasure for me. I so look forward to meeting each and every senior and their parent at photo sessions!